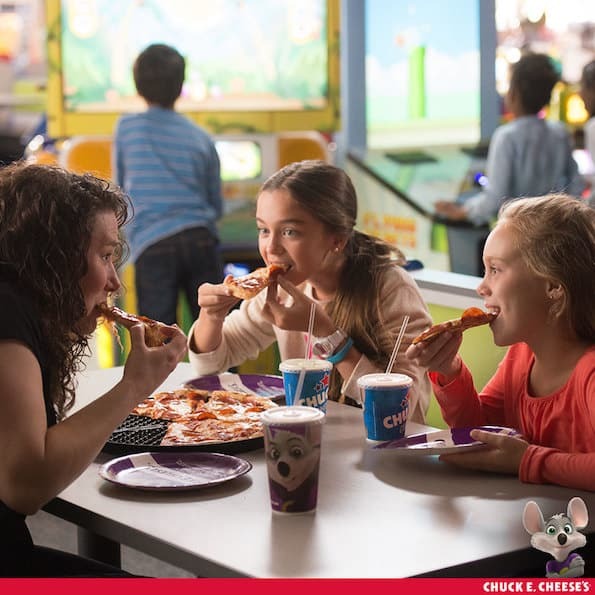 Make Family Memories at Chuck E. Cheese’s! This post brought to you by Chuck E. Cheese’s. 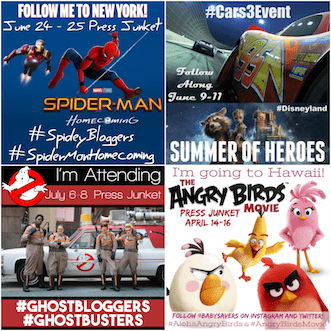 The content and opinions expressed below are that of Babysavers. I have such fond memories of the Chuck E. Cheese's from my childhood. The ball pit, the arcade, the little movie theater, the music shows, the skee ball…I'm pretty sure I could have stayed there for days without ever needing anything other than some pizza! The Chuck E. Cheese's in my hometown closed when I was still in elementary school. By the time I graduated from college and moved to Minneapolis, Minnesota, I had all but forgotten about that place. Then a friend told me my house was only about a mile from a Chuck E. Cheese's. I was on the phone with my sister that same day, asking her to bring her family to visit ASAP. It didn't take much convincing to send her and her husband out on a date while James and I took their four kids to Chuck E. Cheese's. We had such a great time! It's been nearly 10 years and we still occasionally talk about that great outing. I know that most people associate Chuck E. Cheese's with birthday parties, but I don't see any need to wait for a birthday. 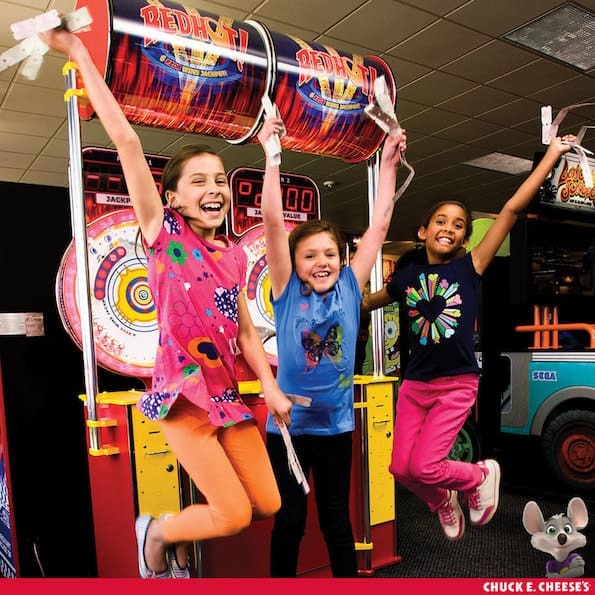 You can make great memories any day at Chuck E. Cheese's! When my kids were old enough to enjoy the arcade games you can bet we took them to Chuck E. Cheese's. 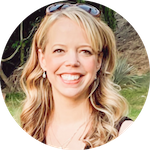 It's so close to our house and the games are so affordable (every game is one token and there are almost always Chuck E. Cheese's coupons from the Chuck E-Club to get tokens at a great discount! ), we always find it to be a great way to celebrate victories big and small! We've always visited Chuck E. Cheese's for the games, but I recently learned that they've reinvented out a new menu. Their Thin and Crispy Pepperoni pizza even beat Pizza Hut in a taste test! With a menu that includes classic pizzas for the kids and new grown-up items for adult tastes, Chuck E. Cheese's is a great place to feed your family an affordable and delicious meal! Their pizza dough is made fresh in-house, it's never frozen. They have a gluten-free menu option! The individual gluten-free cheese pizza is prepared in a dedicated gluten-free facility. Then it's shipped, baked and delivered to your table in a sealed bag. Be sure to check out Chuck E. Cheese’s new menu and get special deals and offers through the Chuck E-Club! Do you have any favorite Chuck E. Cheese's memories from your childhood?